We only went and did it!!! A wheely good morning to you all and I hope you are all doing well. 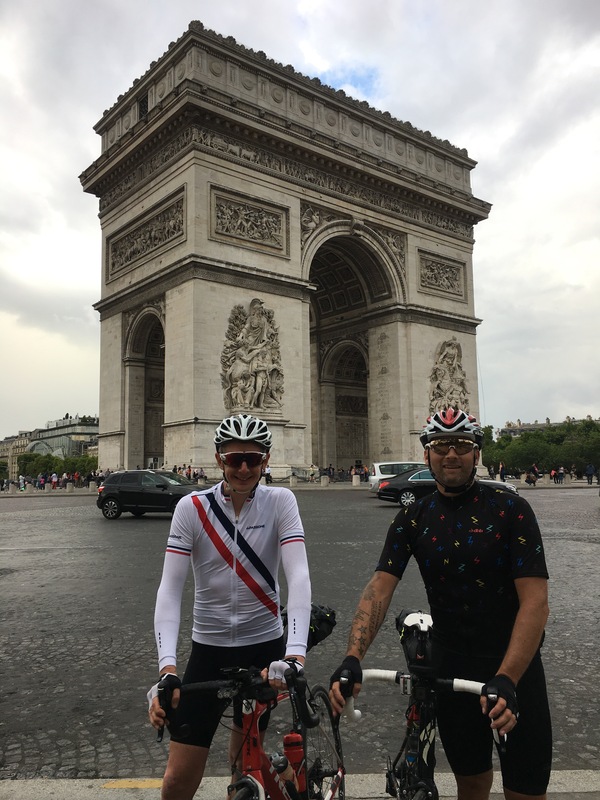 So yep we only went and did it Paris and back in 5 days with 552 miles done. I know I have bombarded my social media streams over the last few days with our trip but we both just want to say a massive huge thanks to everyone for all the support along the way. It was a challenge and we have ended up with a couple of aches and pains but worth every minute of the trip. 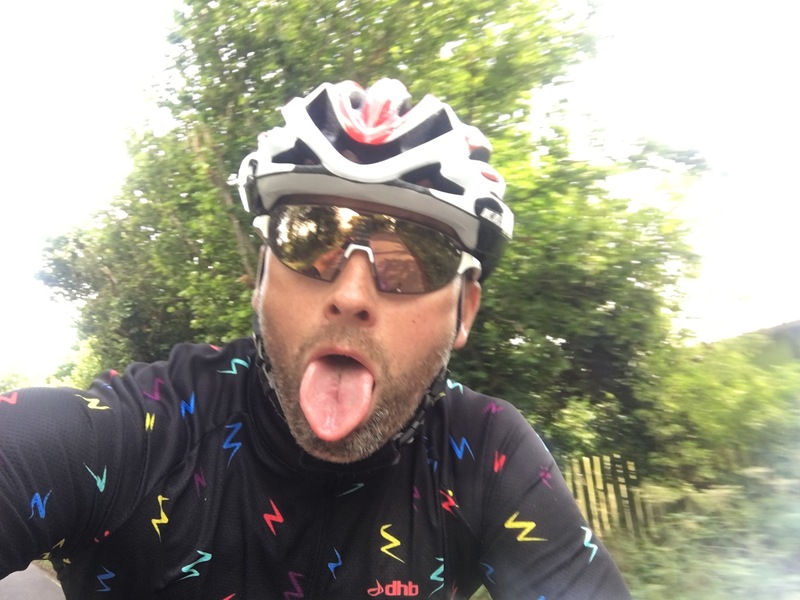 When Neil suggested the tongue in cheek idea of riding there and back to watch Le Tour I have to say I agreed not quite realising the scale of the trip. However after many hours of planning, some huge headwinds, rain and loads of fun we had a scream. 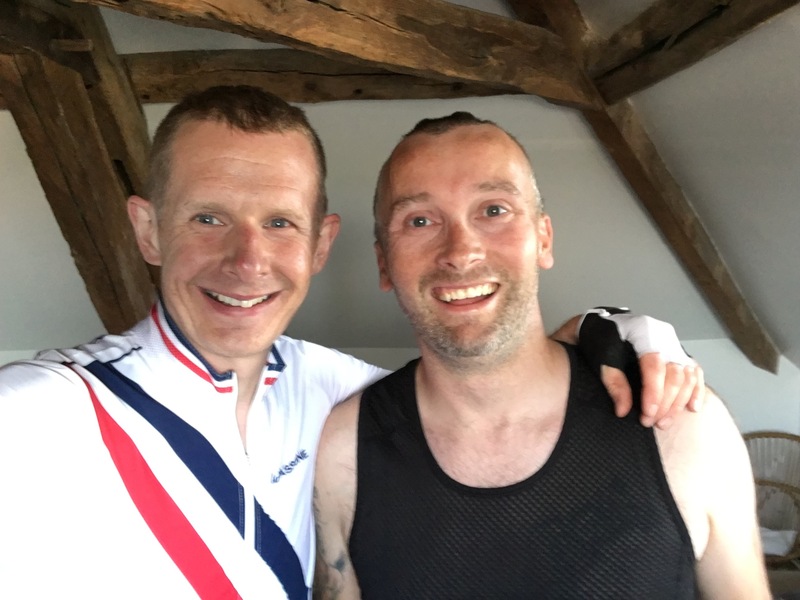 And the best bit raising over £3500 for the Royal Marsden Cancer Charity which is close to our hearts as it’s the charity supporting Neil’s brother. 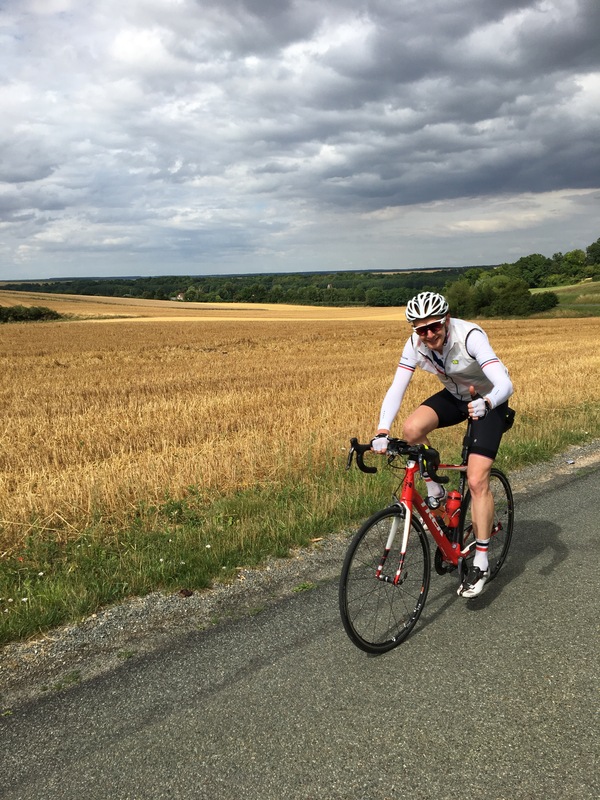 Victory for Froome and Day 3 of the trip! 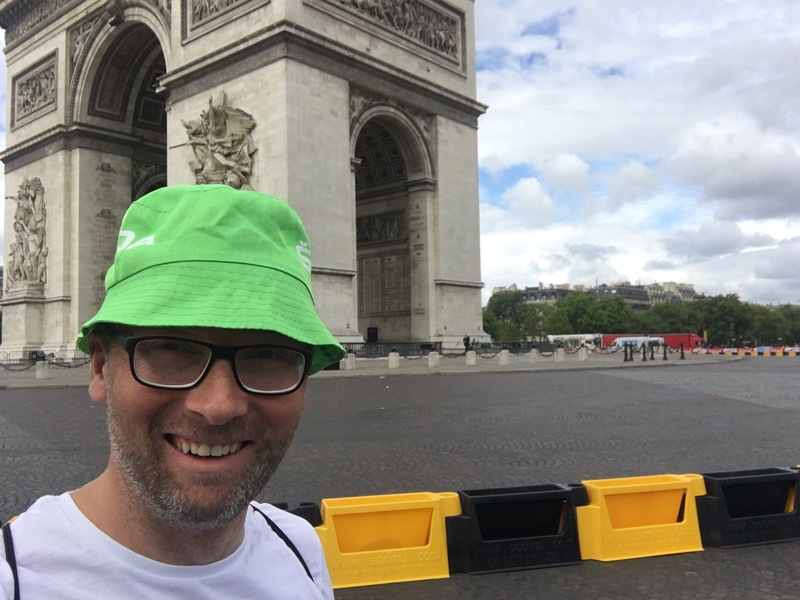 Well here is another wheely good welcome to you all from Paul Ashman Cycling live from Paris. 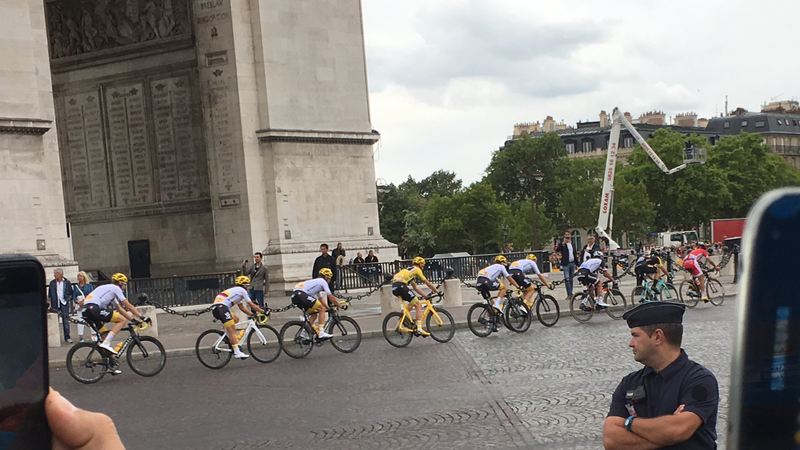 Today was all about the final stage of the Tour and seeing Froomey take the title. 4th in 5 years for him and a 5th in 6 years for Team Sky. Marvellous I say and totally deserved again as it showed he was the strongest consistent rider over the 21 stages. 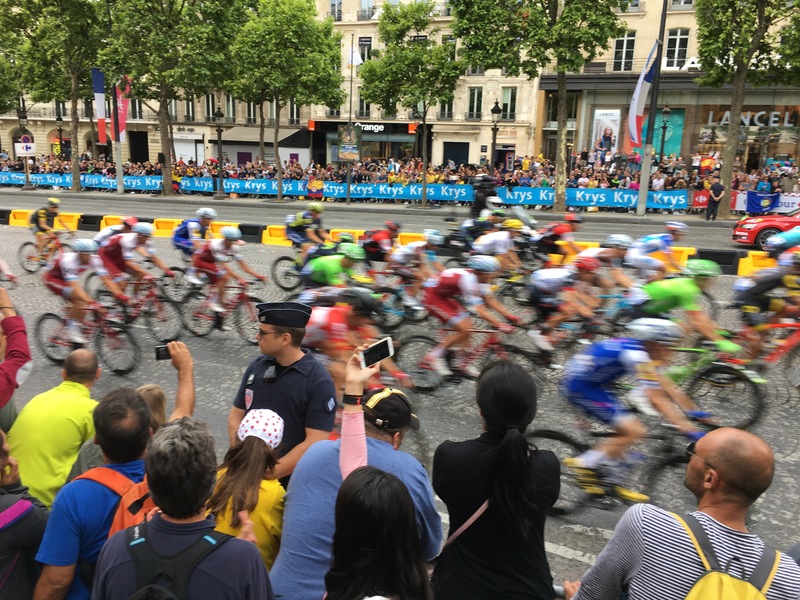 Me and Neil had a fab day on the streets of Paris and were able to watch the race do the 8 final laps of the Champs Ellyssee before the mandatory sprint finish. 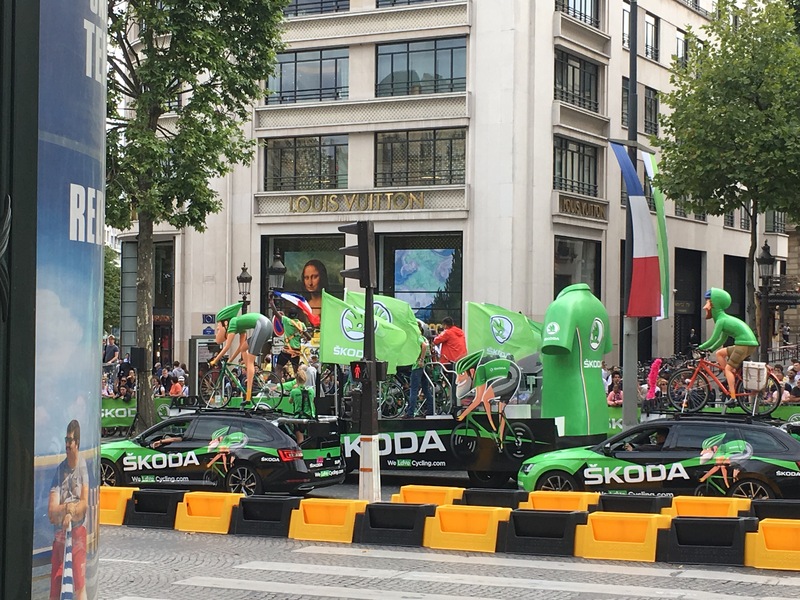 This year like last I put myself on the Arc de Triomphe for most the race and got some great pics and view of the race. I have to say if you’ve never been to watch it which I know some of you haven’t then do it. This is my fifth time here and I’ll be back again next year for sure. Below are a few pics from today. 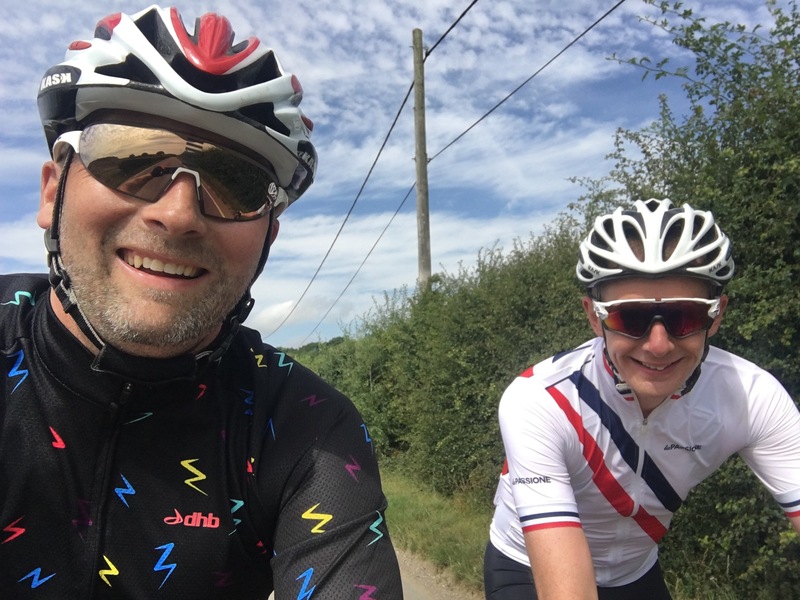 In the meantime I need to say night as we have the small matter of our 282 miles ride back to London over the next two days. As always thank you, keep in touch and love you all. Happy riding!! 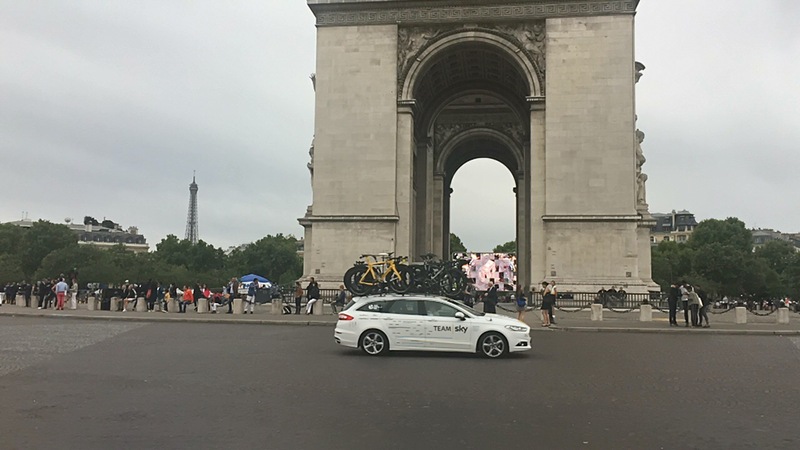 Well another wheely good welcome to Paul Ashman Cycling again here on the start day of the greatest biggest sporting spectacle on the planet……..yes the Tour de France. Last night the teams were presented to 100’s of fans in Dusseldorf and a chance to show off new bikes, new kits and their individual ambitions ahead of the next three weeks. 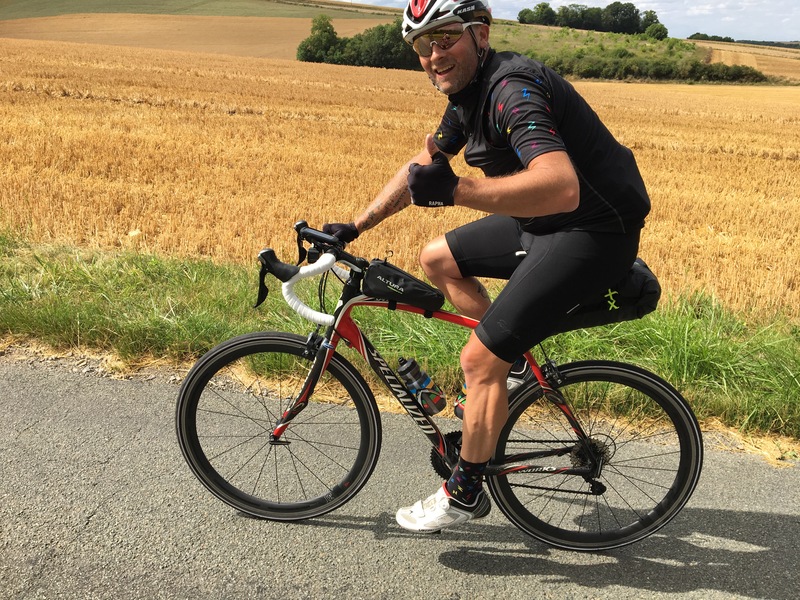 Over this time the riders will cover over 3500 km’s, ride through all five mountain ranges in France and hopefully make it to the finish in Paris. For each rider there is an individual ambition and we all have our favourites but I want to highlight where I think a few key moments will be decided over the course of the race. Without a doubt the general classification this year is going to be on of the closest on record and I think will go right to that penultimate day time trial in Marseille. 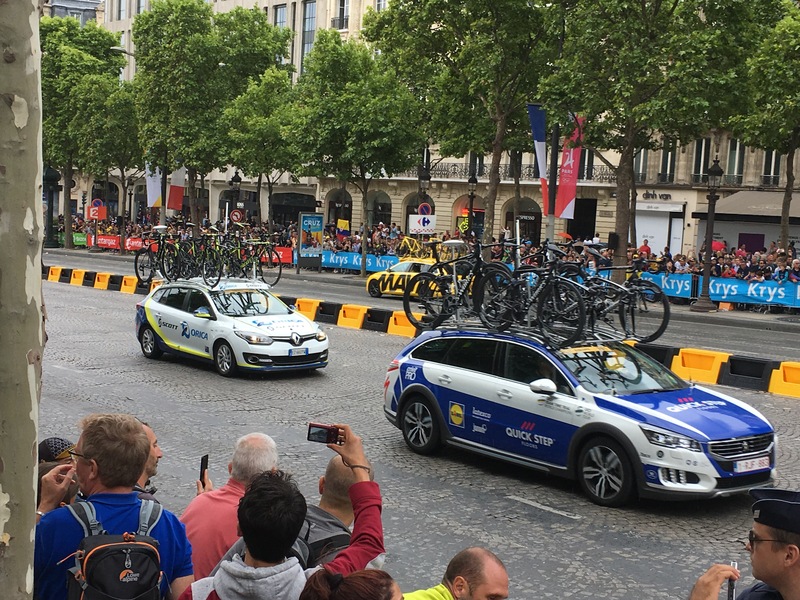 Chris Froome is still the man to beat booths had an indifferent quiet start to 2017 but I think keeping the powder dry until the race starts. He has a super strong team around him and bar a massive mess up I cant see past him being on the stop step of the podium in Paris. 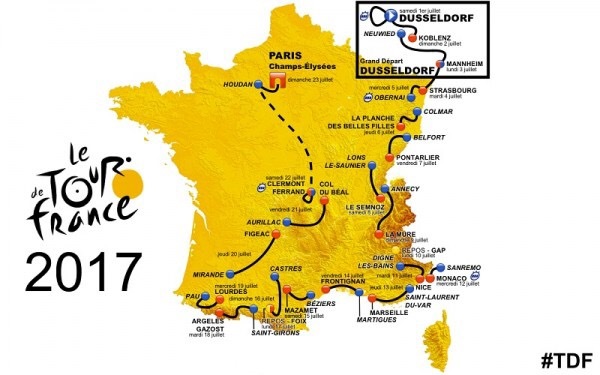 However I do think he will be pushed all the way by Romain Bardet and of course his friend and old team mate Richie Porte. Then there is the green points jersey and who can this possibly go to!!! Peter Sagan has won the last five years and is looking to equal the great Eric Zabel’s record of six consecutive wins in this competition and who can stop him?! He has that all round ability to win stages, get over the mountains and take sprint points. I certainly wouldn’t bet against him taking his sixth. As for the rest of the race there is many riders who will be out to prove a point and get those elusive stage wins. Mark Cavendish returns from a long injury lay off to aim for more sprint wins, Steve Cummings fresh from national championship victories will look of r astute or two and of course lets not forget those mountain points hungry riders I am sure we will see battle it out at the summit finishes. What I can say is to will be one cracking race throwing up many exciting races and stages and I for now will be glued to the TV each day until I make my way out to Paris for the final stage. Until then happy cycling one and all.